ALBUQUERQUE, NM – August 15, 2017 – Array Technologies, the world’s most trusted name in solar tracking, recently celebrated the commissioning of the 102 MW (ac) / 131 MW (dc) Lamesa Solar Facility in Lamesa, Texas. 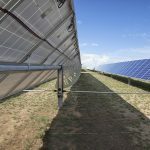 Built by engineering, procurement and construction (EPC) firm Renewable Energy Systems (RES), the Lamesa Solar Facility uses Array’s time-proven solar trackers to maximize the output of clean, renewable energy and help meet the energy needs of approximately 15,000 Texas homes. 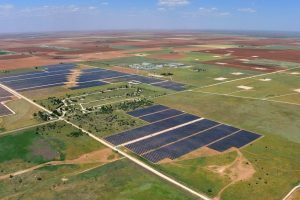 Spanning 887 acres in Dawson County, Texas, the site employs Array’s flagship product, the DuraTrack® HZ v3, to ensure optimal output from the facility’s 410,000 photovoltaic solar panels. The award-winning DuraTrack HZ v3 is a flexibly linked single-axis tracker designed to deliver streamlined installation and the highest returns for asset owners through exceptional long-term asset performance. Array Technologies is unparalleled in risk avoidance, with the only tracker technology that reliably handles wind events and extreme weather conditions over a 30-year lifespan. Despite substantial weather challenges, Array’s installation-efficient solar trackers helped speed up construction rates, enabling RES to complete the project on schedule. The RES team benefitted from the DuraTrack’s unique flexibility, which streamlines the installation process on any terrain. While competing trackers require exact alignment to connect – a feat that can be difficult to achieve on uneven ground and challenging weather conditions – the DuraTrack’s flexibly linked architecture, highlighted by slotted connection points and an articulating driveline, allows for a quick and efficient installation in real-world environments. The 102 MW (ac) / 131 MW (dc) Lamesa Solar Facility went online in May 2017 and is actively showcasing DuraTrack’s exceptional flexibility and structural integrity. For more information about the project and streamlined installation, download the case study at www.arraytechinc.com/lamesa-case-study/. Since 1997, RES has been providing development, engineering, construction, and operations services to the utility-scale wind, solar, transmission, and energy storage markets across the Americas. The company employs more than 500 full-time professionals and has over 9,000 MW of utility-scale renewable energy and energy storage projects and constructed more than 1,000 miles of transmissions lines throughout the U.S. and Canada.  RES’ corporate office in U.S. is located in Broomfield, CO with regional offices located in Austin, TX, Minneapolis, MN, Old Saybrook, CT, and Sacramento, CA. The corporate office in Canada is located in Montreal, QC, with a regional office in Oakville, ON. RES has developed and/or built over 12 GW of renewable energy capacity worldwide, has an asset management portfolio exceeding 2 GW, and is active in a range of renewable technologies including onshore wind, solar, energy storage, and transmission. For more information, visit www.res-group.com.